Russian MPs want to limit on-trial custody in cases of economic crimes, and have an independent judge rule on any custody hearing. ”. In Rostov six people are on trial for embezzlement, money laundering, fake entrepreneurship and illegally receiving bank loans. Investigators claim that their actions resulted in 1.3 billion roubles being stolen from the Impeks Bank which is part of the Raiffeisen Bank group. The six have been in custody since April 2008 despite the maximum term of pre-trial custody is just 18 months. Because their case was forwarded to a court in 2010 there is no limit for the time in custody for suspects who are on trial. Defense lawyers claim that it took the prosecutors nine months to read the charges and so far only 96 of 250 witnesses have given evidence. One of the suspects attempted to appeal against the unnecessary long imprisonment but the court turned the appeal down saying that the case was too complicated and prolonged the time in custody for all the suspects till April 2013. The Lower House agreed that in this and similar cases the pre-trial custody can be seen as a form of pressure on suspects and was open to abuse. 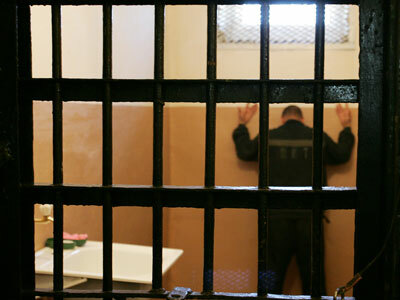 Thus, the State Duma intends to amend the Criminal Procedure Code with a rule that would limit the maximum term of imprisonment not only before the trial but also during the trial itself. Also they want to ban the judges who lead the process from putting the suspects in custody and make this the responsibility of a different judge. The parliamentary group for protecting businessmen’s rights will prepare the amendments and submit them for the Lower House’s consideration in early March. This will be another step in the campaign aimed at softening the legal pressure on Russian businessmen that started in 2010. Dmitry Medvedev, who was then president, suggested a change in the criminal code and ban pre-trial custody in cases of economic crime. 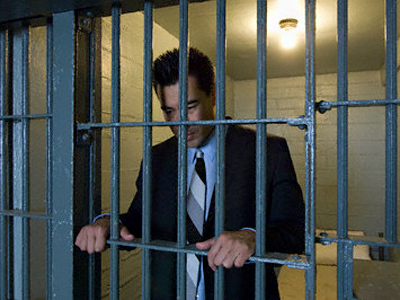 At the same time the minimum bail sums were raised significantly. 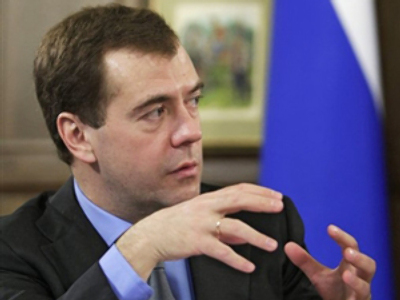 Medvedev’s amendments also introduced forced labor as a replacement for imprisonment. The changes were approved by the parliament and are in force. In 2011 the Chairman of the Russian Supreme Court suggested to move further and pardon and release those who were convicted of economic crimes but demonstrated remorse and fully compensated for the damages. However, this suggestion is still being discussed in the government.